The claimed charging time is 2 hours from empty. I will measure this over my season of testing. When the battery is fully charged, the charging Led will change from red to green. As long as the battery is at 25% or greater charged, the status LED color remains green. When the battery level is between 5% and 25%, the status LED color is red. When there is less than 5% battery life remaining, the status color blinks red. and the light automatically switches to the 5 lumen strobe mode. This will give you approximately 2 hours before the battery is completely dead. I installed it on my main commuting bike. It has a stretchy, adjustable strap that is meant to wrap around the seat post, but it worked fine on the commuter by wrapping it around the rear rack light mount. Trek also offers a seat stay mount, part number 418932. I have one on order for $1.99 plus shipping. So, am I happy with my purchase? Definitely. 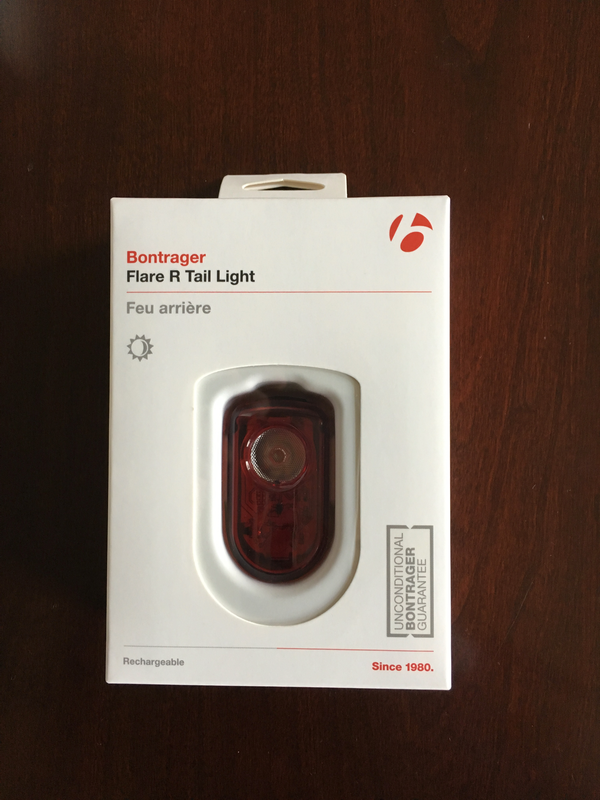 I would buy again.This product is visible from a long distance, and keeps me being seen easily in daytime and early moring hours. This product has performed well, and survived rain, vibration, and sitting in the hot sun. If anything changes, I'll keep you informed.